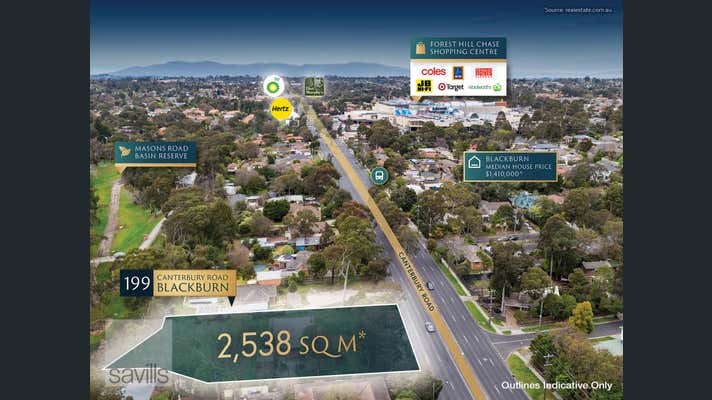 Savills is delighted to offer for sale this premium development site at 199 Canterbury Road, Blackburn. 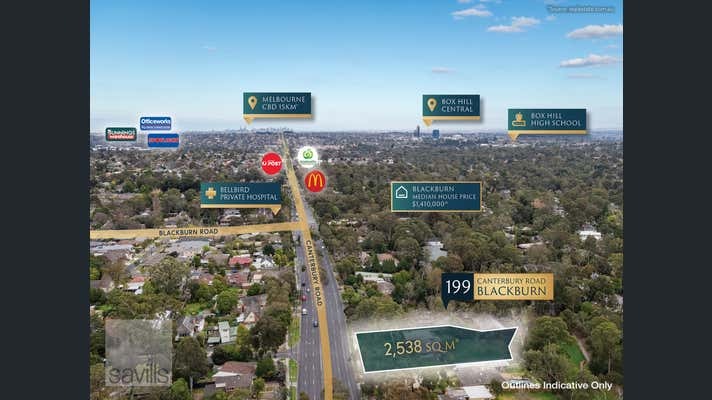 Perfectly positioned within one of Melbourne’s most rapidly evolving suburbs of Blackburn, this landmark site presents a rare opportunity to acquire an enormous landholding with unprecedented development flexibility. 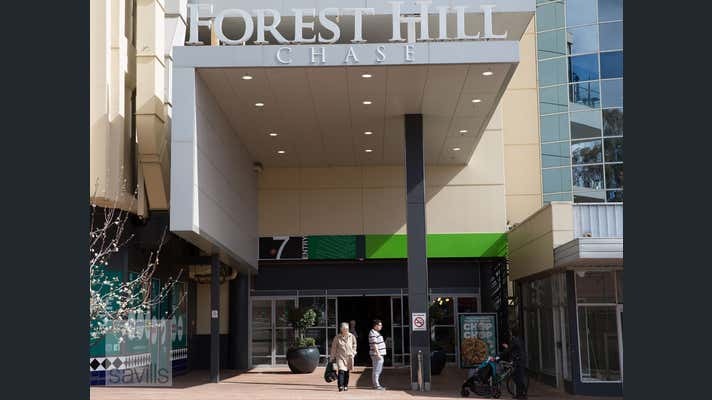 This is an incredibly rare opportunity to secure a flexible development site, ideally located in Melbourne’s highly sought after eastern suburbs, in close proximity to major retail hubs and stunning lifestyle amenity. 199 Canterbury Road, Blackburn is for Immediate Private Sale.